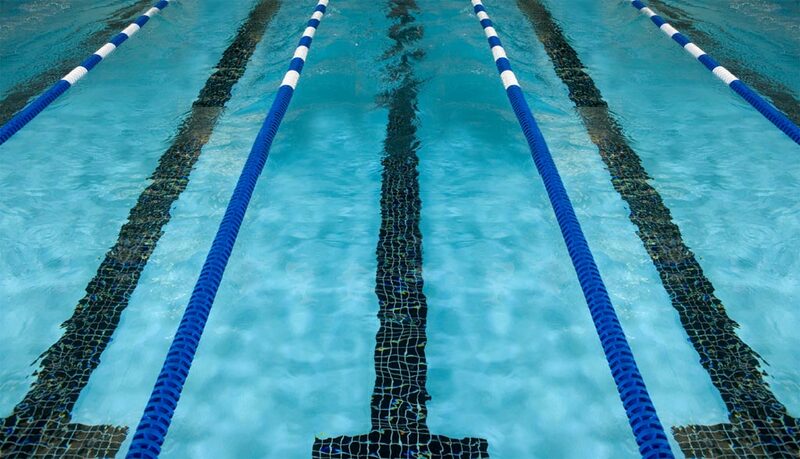 On Saturday, July 20 te 2019 TarHeel Swimming Association Championships will be held at TAC (Triangle Aquatic Center) begining at 8:30 a.m. Deadline to register is Friday, July 5th. When declaring for this meet please indicate what strokes your swimmer(s) would like to compete in, in the Notes section. If nothing is chosen, the coaches will decide.